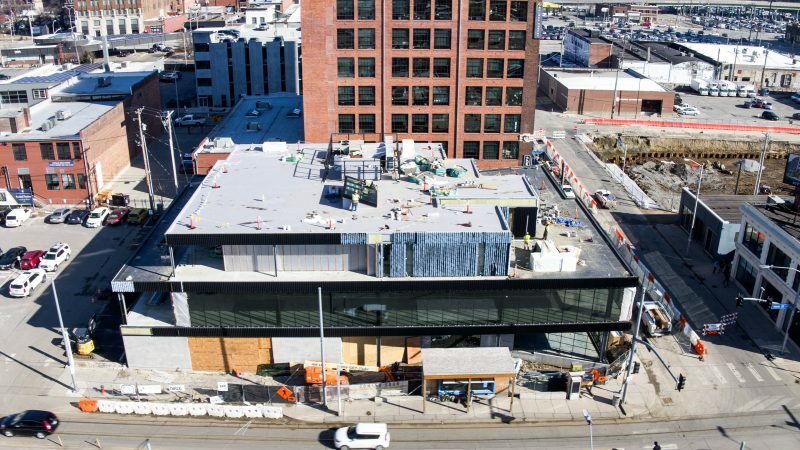 Corrigan Station II is the second phase of Corrigan Station and will be an innovative new addition to the iconic historic landmark that recently gained a new life as a vibrant, mixed-use destination for tenants and visitors. 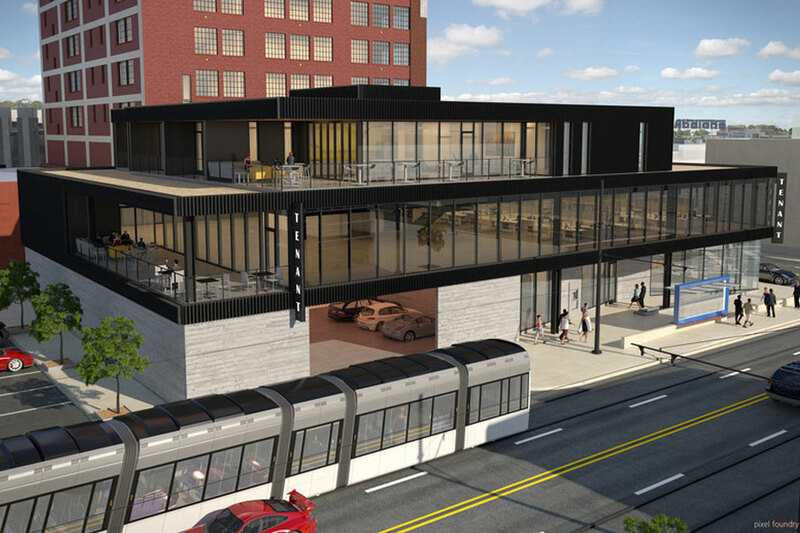 The Corrigan Station garage was developed for the Corrigan Station phases and is conveniently located in walking distance for tenants and guests. 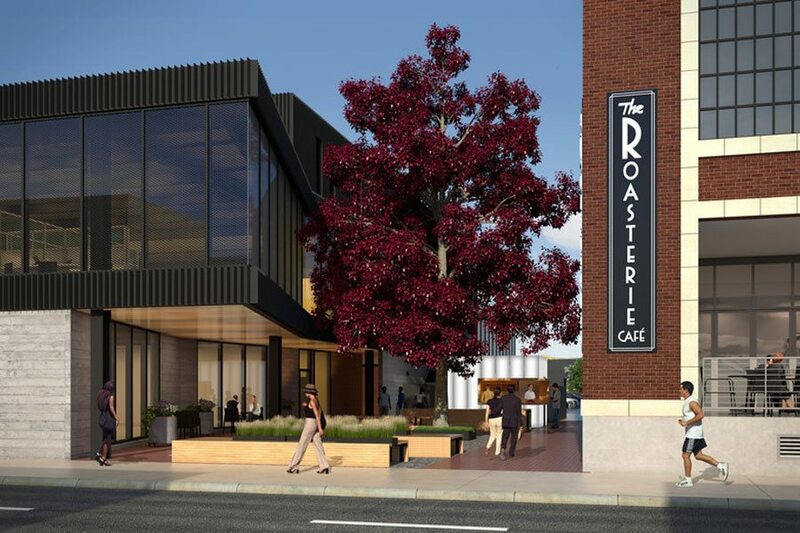 It is centrally located in the Crossroads Arts District with easy access to the Power & Light District and Crown Center adjacent to the new $100 million KC Streetcar line connecting River Market, Central Business District, and Crown Center. 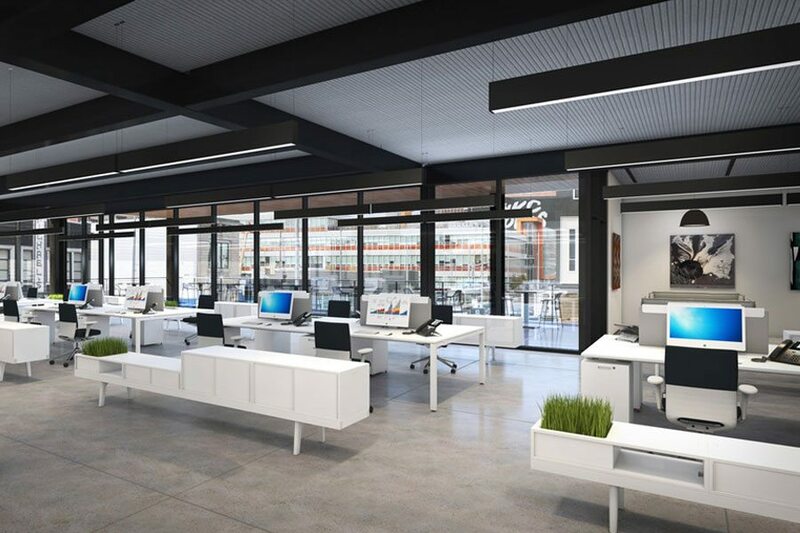 The building offers great access and connectivity, and desirable amenities – a perfect fit for companies seeking an innovative, progressive and collaborative workspace.